An intense police investigation is underway to determine who shot and killed 37-year-old Devillas Dodson. Officers responded to 234 Chestnut Lane shortly after 2:00 am, after receiving a call from that location that someone had been shot. Arriving officers found Dodson laying outside on the driveway and initiated CPR. Paramedics arrived a short time later and pronounced Dodson dead. Dodson, who resided in Columbia, used to live in Franklin, where he still had close ties. Detectives are questioning residents of the Chestnut Lane home that Dodson was visiting when he was shot. 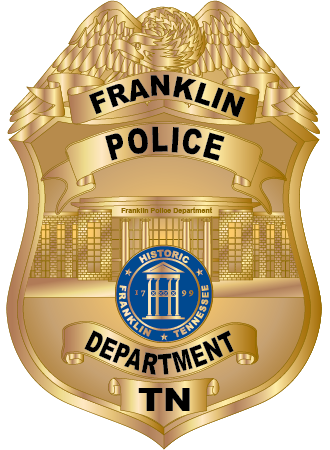 Franklin Police are urging anyone in the area with home surveillance cameras to check their recordings for anything that might help with the investigation. A $5,000 reward is being offered for information that leads police to Dodson’s killer.